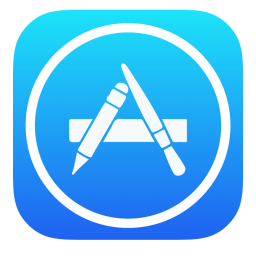 What do you want to gain from your free time? Do you want to be in better shape, have more confidence, relieve stress, improve awareness, or learn a new set of skills? If you answered yes to any of these possibilities, then you have come to the right place. 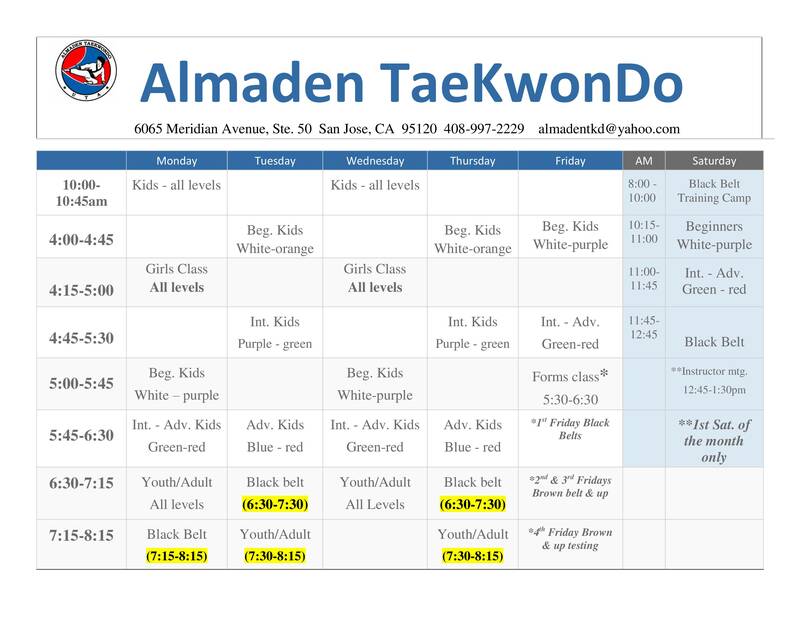 Almaden Taekwondo is here to provide the people of San Jose with a place to improve their health, have fun, and forget about the outside world for a while. 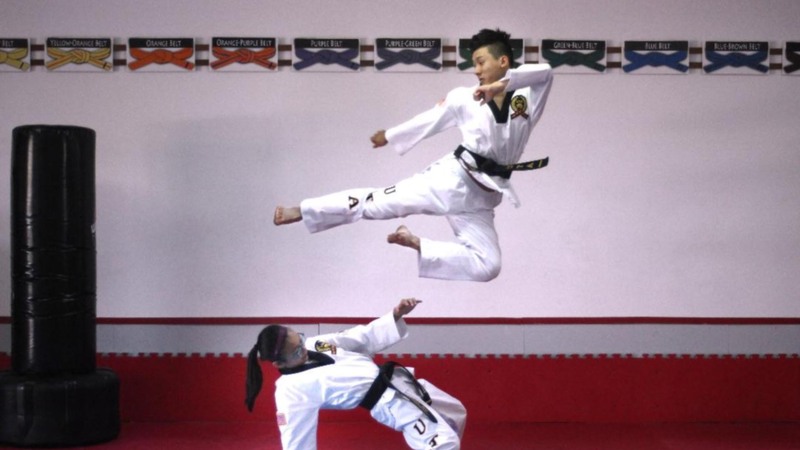 Many people are intimidated by martial arts due to a common assumption that you have to meet a certain physical standard, at Almaden Taekwondo we believe that everyone is capable of learning the art. 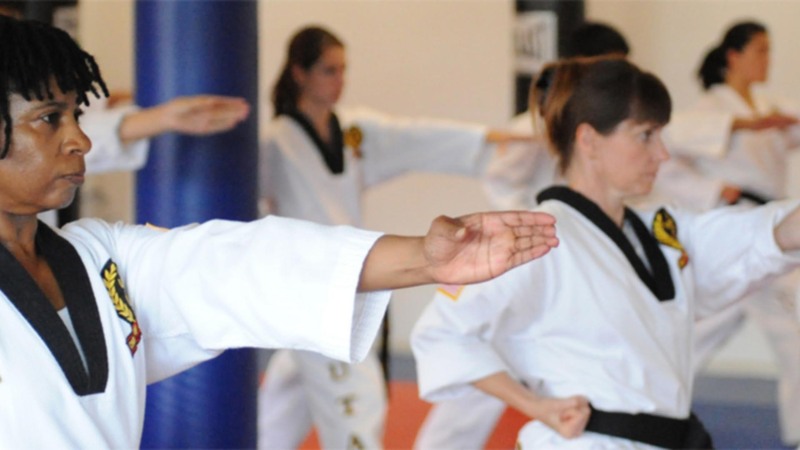 Our students are encouraged to train at their own pace, this is not a race! 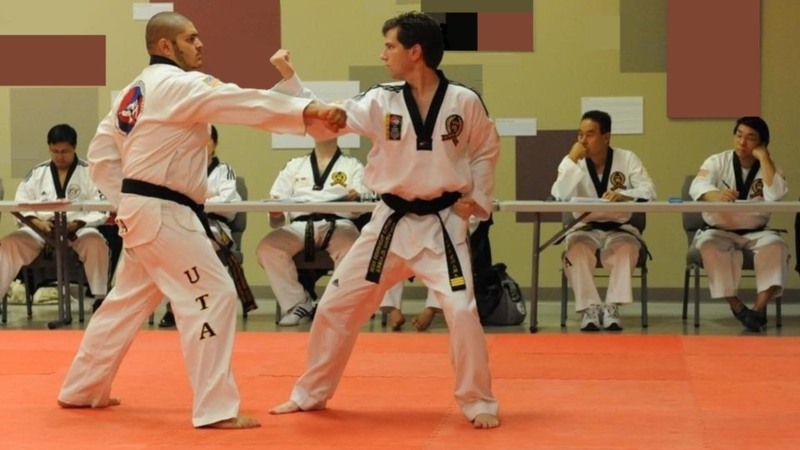 We focus on teaching and training for proficiency and work with any limitations that students may have. 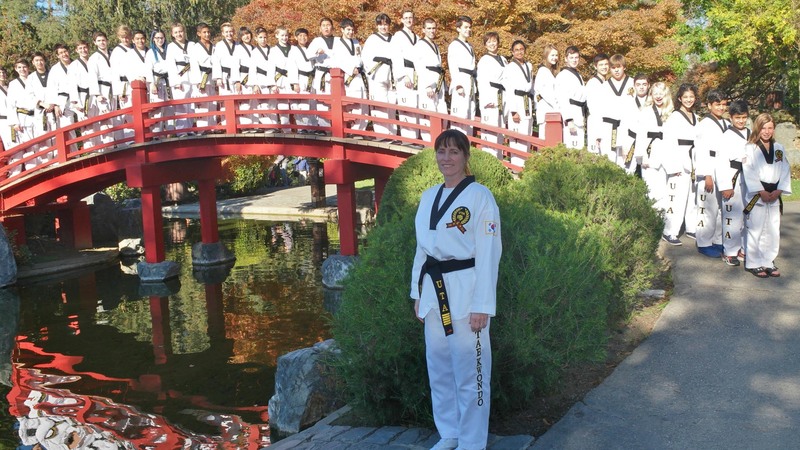 If you live in San Jose and are looking for way to stay fit, meet new people, and improve yourself, then contact us today to try one of our classes.